New to the digital landscape or just need a fresh start for your business? 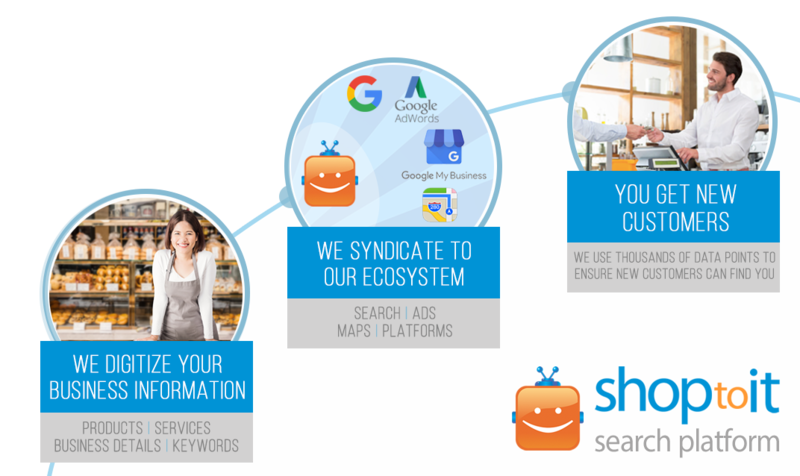 The turn-key Shoptoit Search Starter Bundle is the perfect solution – containing everything you need to get found by nearby searchers and drive foot-traffic, leads, and new customers to your physical place of business. The challenge for business owners is the time and effort it takes to manage your business presence online. Using Automation, the Shoptoit Search Starter Bundle manages the whole ecosystem on your behalf. The Shoptoit Platform manages your business presence across a wide range of platforms. Let Shoptoit deliver new customers to your business so you can focus on other things. Our search robot Gary will manage thousands of data-points about your business, across multiple sites and platforms – to ensure nearby searchers, looking for the products and services you provide, can easily find your business and reach out to you. You simply tell us about your business, and we do the rest. 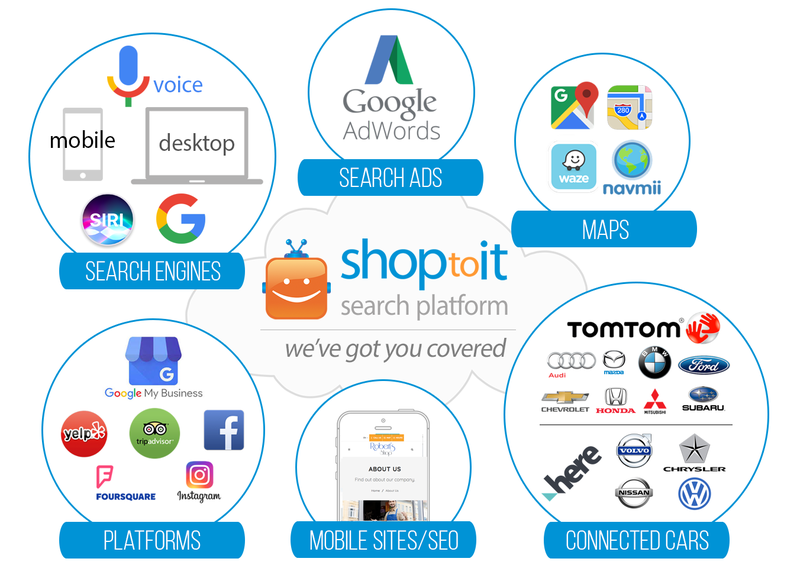 You can manage your online presence simply by updating your Shoptoit account – our search automation manages your information throughout an extensive search landscape. 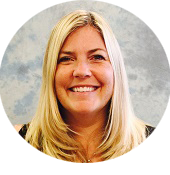 Ready to start receiving a constant stream of new customers from search? Create your free account, and we will walk you through the rest of the process. We take the products and services you sell – either from your own existing site, or one of our mobile sites – and add this to our automated platform. We use this data to make your business more visible in Search engines, ads, maps and multiple platforms. All behind the scenes using our automated platform. We ensure you get found by potental customers for the products and services you sell, while they are actively searching from their mobile device or online. Login to your account to add this module.